There are many aspects to consider when you’re creating window signage for your business or your home. 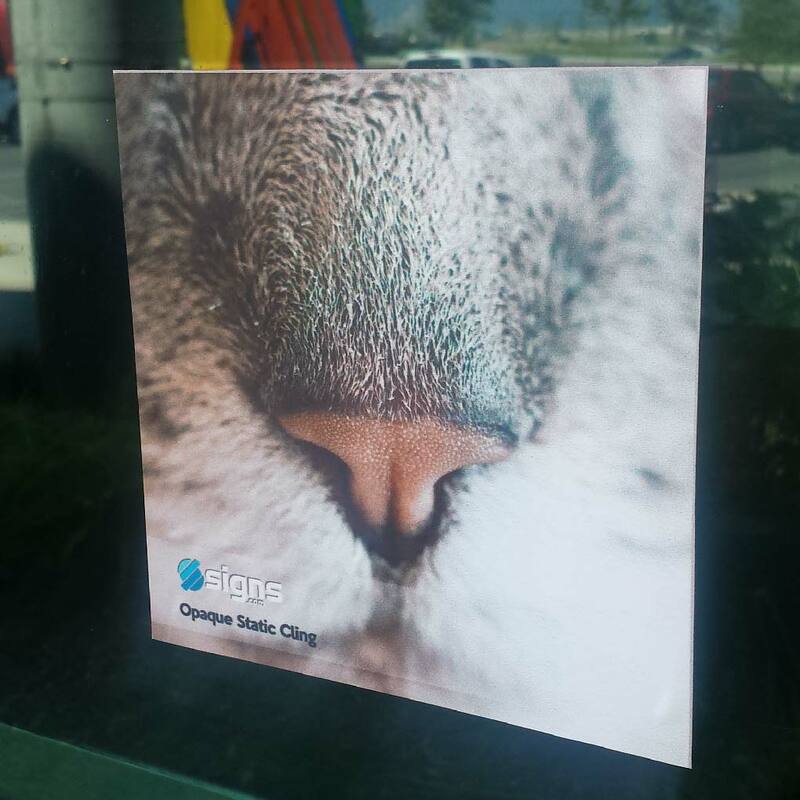 At Signs.com, we offer a variety of window display products, including perforated decals, opaque window decals and opaque static clings, and clear window decals and clear window clings. We also now offer frosted window decals. 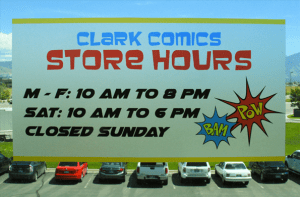 In other posts, we discussed in length the differences between the products, how static cling signage works and even how to create multi-panel window displays. For this Signage 101 post however, we will focus on design elements for window signs. We will take you through the best practices for designing a readable window sign. 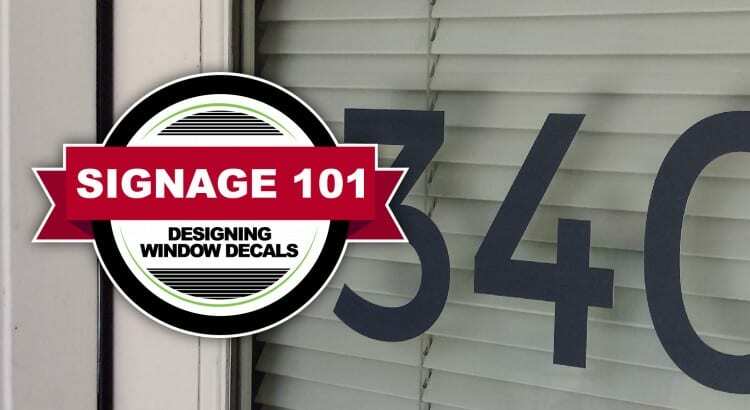 These design considerations are important to keep in mind, regardless of what type of window graphic you choose to order. WHAT IS THE DIFFERENCE BETWEEN ALL OF YOUR DECALS? 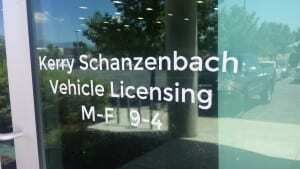 At Signs.com, we offer four distinct window options: clear and opaque window clings, clear and opaque decals, perforated decals, and frosted decals. Each have their pros and cons. Static window cling options are the best choice for temporary window signage such as sales, promotions, or events. They are repositionable and reusable because they adhere using suction, much like plastic wrap. Static clings are best used indoors and can stick to any glass surface. They do not stick well to drywall, wood, etc. Static clings have a lifespan of one year with proper care and placement. Static cling decals are offered in clear and opaque options, so you can be sure to get exactly what you need. Our static cling material allows the decal to be removed and reused. Decals are best used as a more permanent solution. They adhere to the window using an adhesive. Once placed on a window or a door, the decal is removable, but not reusable. Because of their durability, decals can be used indoors or outdoors. With proper care and maintenance, they can be in place for three or more years. Signs.com decals are offered in both clear and opaque options. Window decals are adhered using an adhesive and have a longer life expectancy than static cling decals. Perforated decals create a statement on any window. They appear opaque from the outside, but allow you to see through them from the inside. These are commonly called or referred to as one way signs or window graphics. Perforated decals have specially designed micropunctures on over 50% of the film and are created for outdoor use. Perforated decals last three or more years with proper care and placement. 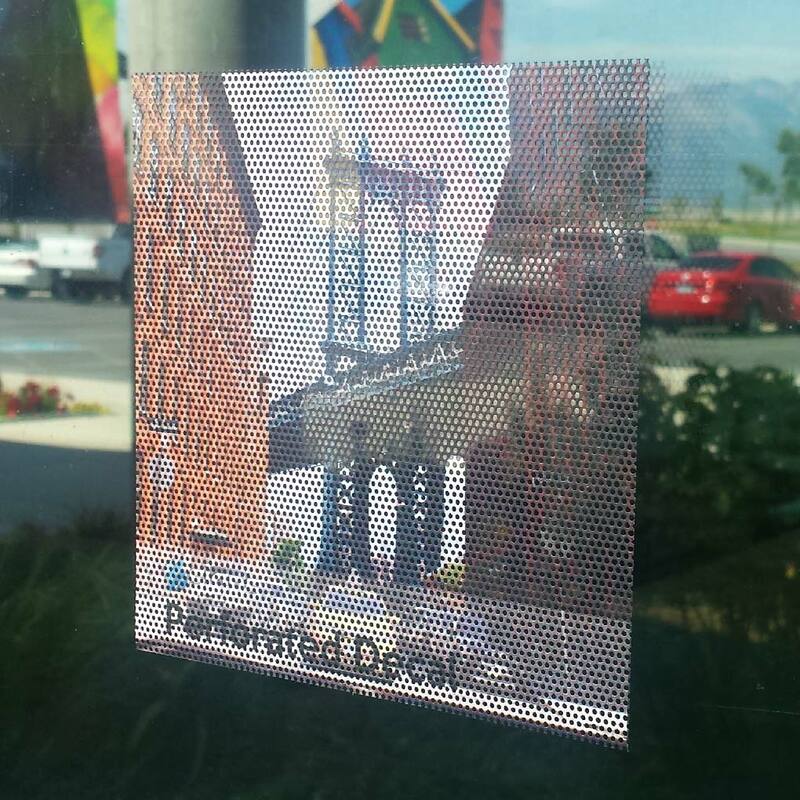 Perforated decals are opaque from the outside, but allow for visibility when looking out. The last decal Signs.com offers is the frosted decal. Frosted decals bridge the gap between clear and opaque window decals. Frosted decals are made using an etched glass adhesive. They are not completely clear or completely opaque, but allow light and shadow through, offering privacy and light. Frosted decals lasted up to 5 years with proper care and placement. Frosted decals allow some light through, but also offer privacy. WHICH DECAL IS RIGHT FOR ME? Do you want to be able to see out of your window? If so, consider using a clear decal. Do you want people to be able to see in? No? Try using a perforated decal or a opaque decal. Are you looking for something that’s aesthetically pleasing, but gives some privacy? Take a look at our frosted window decals. For a more comprehensive look at each of the window signage options and which one to choose, take a look at our “Window Signage Options” blog post. WHAT SIZE SHOULD I MAKE MY DECAL/CLING? The size you make your decal is completely up to you. 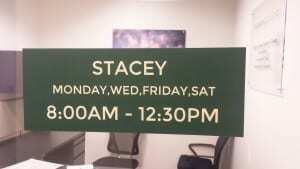 At Signs.com, we offer all custom sizes. 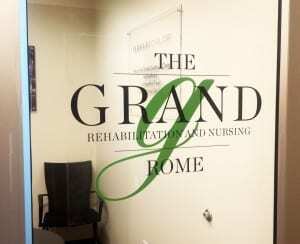 Typically, window decals or graphics that are going on an entrance door or window are 18” x 12”. However, it’s important to accurately measure the space you have to work with and create a decal that fits well within that area. It’s best to measure your space and then use blank pieces of computer paper to gauge the size that works best for you. We recommend leaving at least 1 inch between the end of the decal and the edge of the door to prevent damage. 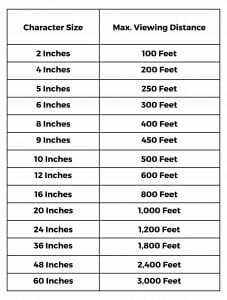 For decals that are going to be placed on a car, we recommend making exact measurements to ensure that the signs come out looking exactly the way you want. Then, we ask that you order a sign that is at least three inches larger on all sides then what you have measured. This allows for some give in the installation, especially if the window on which you’re installing the decal is curved. Excess decal and cling material can be cut easily with scissors or a sharp razor blade. We do not keep on file the exact measurements for every vehicle make, year, and model. Please note that we cannot make decals, clings, or perforated products that are smaller than 6” x 6” or larger than 54” x 400”. WHAT COLORS WORK WELL FOR DECALS? The color you make your decal is up to you. At Signs.com, we offer a full range of colors for you to use. However, there are some considerations to take into account. 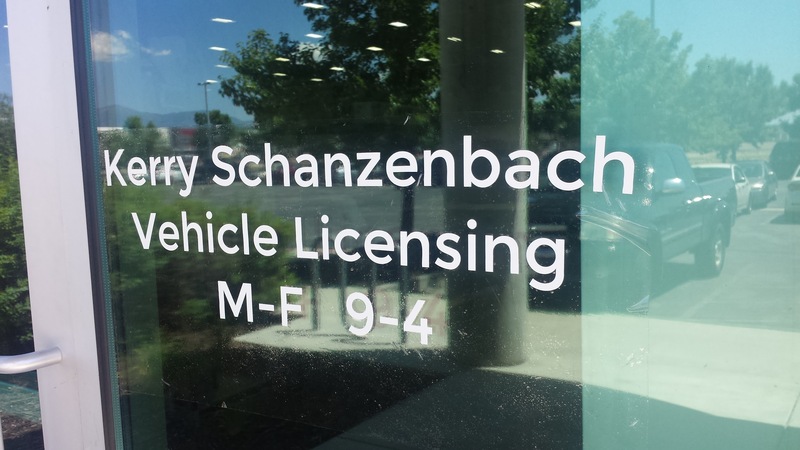 For stand-alone text on clear decals or clear window clings, the best color to make your text is white. Generally, whether the sign is going on the front or the inside of your window, white offers the greatest contrast and best readability. White text is easily readable. If white isn’t your style, be sure to use colors that offer a contrast between the dark window and the lettering. Cool colors like blue, purple, and black typically aren’t easily viewable outside while whites and yellows provide the best readability. Black lettering does work well on clear decals in well-lit, indoor areas. Because the decal is indoors, it is not affected by the sun’s glare and therefore, it’s easily readable. It’s important to note, however, that if interior lights are off in the building, the black lettering is not as easily readable due to the lack of contrast. In well-lit areas, black text works well. Opaque decals and decals with colored background provide a larger range of colors that can be used. Opaque decals naturally have a white background and therefore contrast isn’t needed as drastically as if you were using a clear decal. Darker colors work well on the white background, offering contrast and readability. Opaque decals can have a light background with dark lettering. Decals can also be ordered with a colored background. These also offer color options. 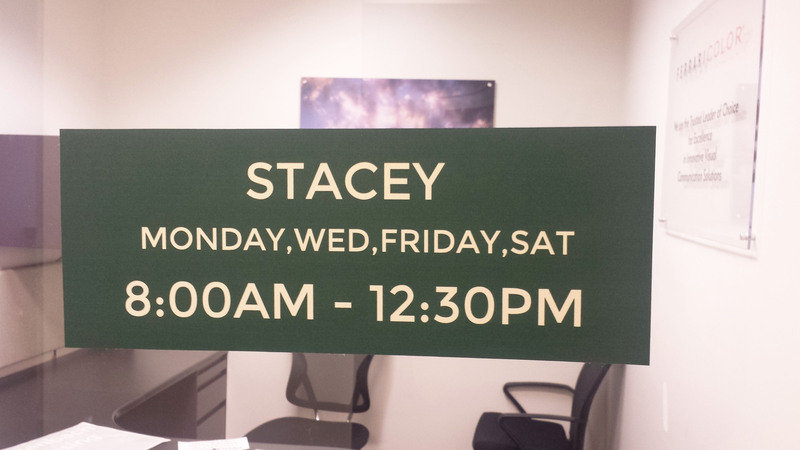 Signs.com can print any color you’d like for both the background of the decal and the lettering itself. It’s important also to make sure that there is enough contrast between the background color and the lettering so that the text can be read from a distance. Dark backgrounds with white lettering also stand out well. Images can also be put on decals to showcase your product or service. When using a photo on a decal, be sure that the photo is clear and easy to understand. Make sure the photo had vibrant, eye-catching colors. If you’re using text or a logo on the photo, be sure to place the text or logo in the area that provides the most contrast, making your logo or text stand out. Images used with text should provide plenty of contrast. HOW DO I KNOW WHAT COLORS PROVIDE THE BEST CONTRAST? Contrast really is a science! 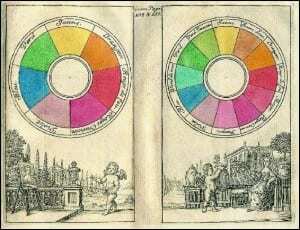 Claude Boutet created the first “Color Wheel” back in 1708. 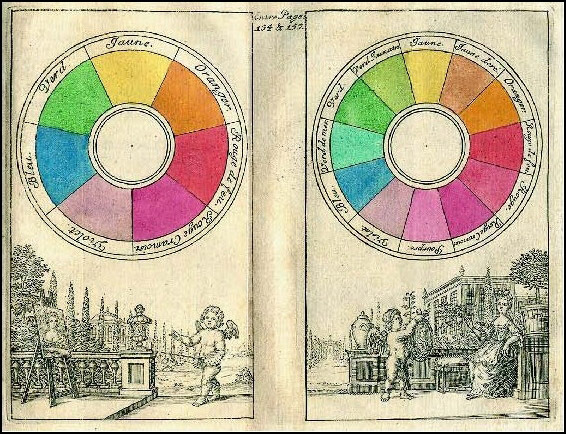 In the early 60’s, Swiss painter Johannes Itten created the modern color wheel that artists and painters use today. Itten is considered the author of modern color theory and wrote that colors opposite each other on the wheel provided the most contrast while colors next to each other offered the least amount of contrast, based on Newton’s Theory of Light. 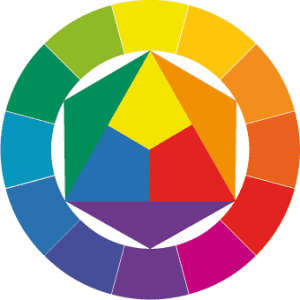 Itten’s color wheel was instrumental in creating a contrast calculation system, which was established in the early 90’s using a formula based on light reflectance and the relationship between two colors. Take a look below at the importance of contrast. 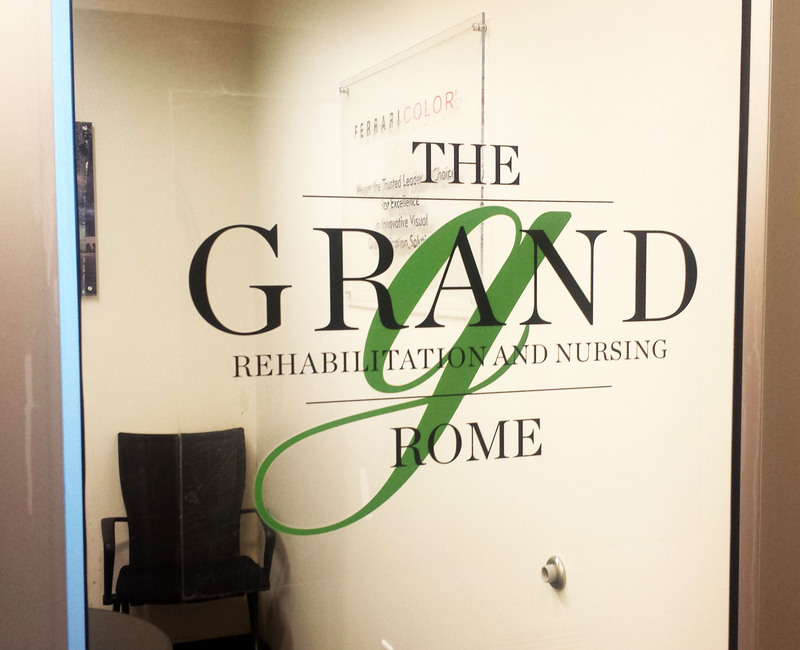 Picking the correct colors can make all the difference when you’re designing a window graphic. Each number in the graph represents “Contrast Value” which directly affects the color’s readability. The higher the contrast value, the easier the text will be to read from a distance. 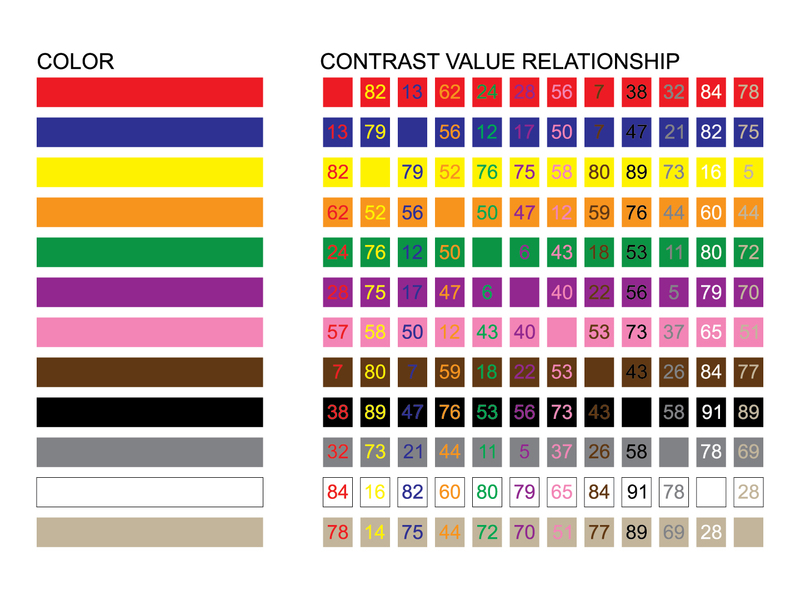 Ideally, the best contrast comes from color combinations with a score of at least 70. The chart shows us that light colors pair best (and have the best contrast rating) with dark colors. 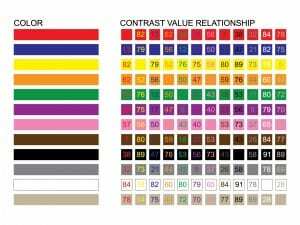 It’s important to note that when using a color contrast chart like the one above, variations may occur. That is, if you’re using a different shade of blue with a different shade of yellow, the contrast number will be different from the number shown above. 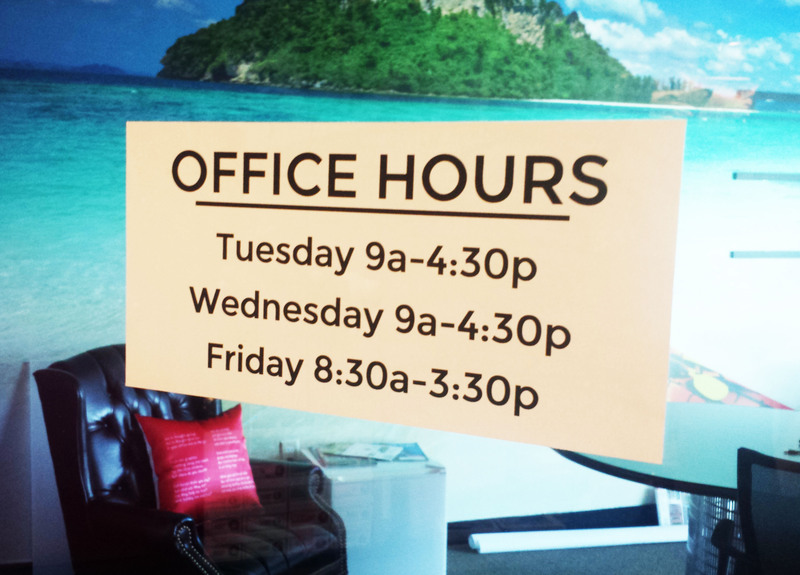 If you’re unsure of which colors to choose for your window graphics and signage, we’re here to help! We offer Free Design Services to help you get exactly what you’re looking for. WHAT SHOULD I DO IF I HAVE TINTED WINDOWS? If you have tinted windows, the contrast principle still comes into play. Since most windows are tinted black or a dark grey, it’s best to use light colors like white, yellow, or tan to make the text stand out. Since tints block visibility from the outside of a car to the inside, it’s also necessary to place your car decal on the outside of the window. 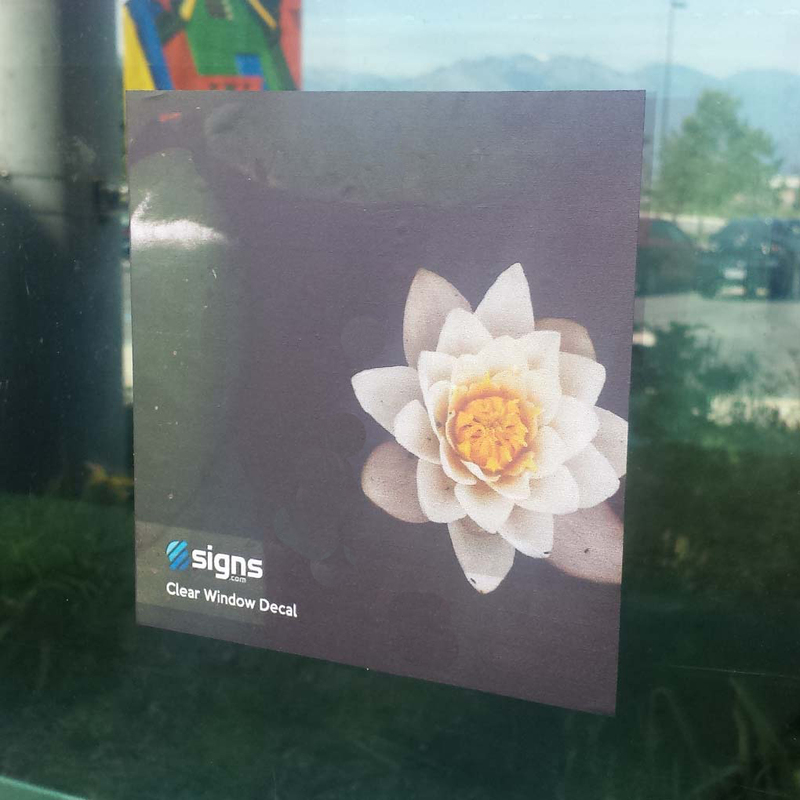 Signs.com decals are made for outdoor use and are protected from the elements with UV protective inks. However, taking a car through an abrasive car wash, using a power washer, or using rear window wipers can damage the decal on the car. Be sure to read through the care instructions included with your car decals. Next to contrast, font sizes have the biggest impact on readability of a sign, although it’s not quite as complicated. Here’s the rule of thumb: bigger is always better when it comes to readability. The larger the letters on the sign, the further away they can be read. 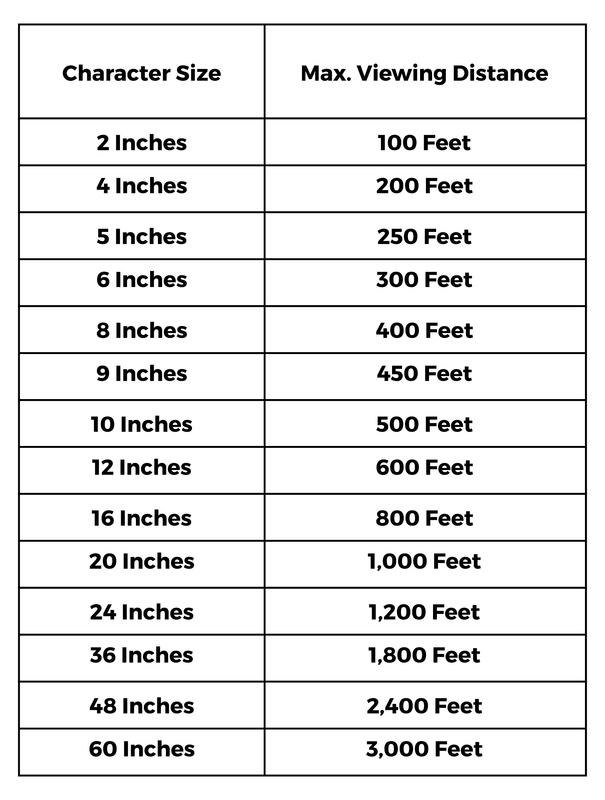 If you’re still not sure which size will work best, take a look at our handy cheat sheet for letter size and viewing distance. However, we understand that sometimes you don’t have the space to make every line of text four feet tall. The best font sizes are usually at least .75” tall for important information, and at least .5” tall for secondary information. Using the Signs.com design tool, you can simply check the height of any line of text by clicking on it. The number shown in the bottom left of the text box gives you the exact height of the line in inches. HOW LARGE OF PICTURES DO I NEED FOR MY SIGN? Generally speaking, pictures need to be at least 72 PPI at full size, however 300 DPI is preferred. For a full run-down on how to check your image size, check out our Image Quality blog post. There you have it! Window sign design can make the difference between a good sign and a bad sign. Creating signs can be daunting, and knowing what you need can be even more tricky. We are always here to help! Drop us a line, or give us a call. We also offer free design services so you can get exactly what you need with the help of our world-class design team.